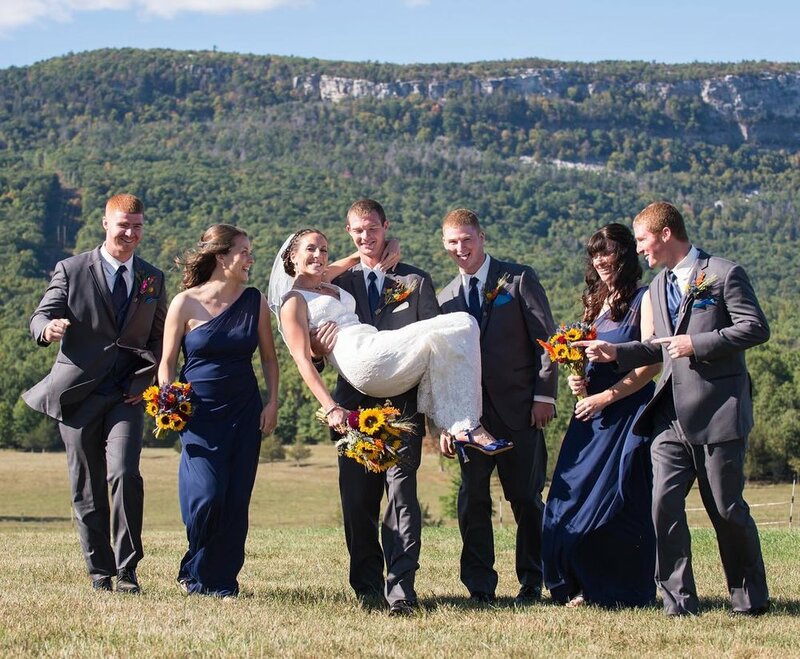 For your Hudson Valley farm wedding, we provide you with the flexibility of time and creativity. You have access to the farm to set-up Thursday through Sunday. There are multiple locations for you to choose for your ceremony, cocktail hour, reception and photographs. Our farm boasts a revolutionary-era barn, grove of fruit trees, vineyard, flowing streams, rockwalls with a view of the majestic Shawangunk Mountains, rolling green pastures, and grazing cattle. The canvas is yours to design the wedding of your dreams. Contact us today to schedule a tour of the farm. Call (703) 887-0669 or fill the form below. Looking to create a weekend wedding getaway for your guests? Here are some ideas of what you can do in our town of Gardiner. Thank you for your interest in Kiernan Farm. We look forward to working with you and providing you with the highest quality in service and satisfaction.